Greta manages a portfolio of clients, this includes client funding allocations as well as portfolio performance and compliance monitoring. She also works closely with the credit risk team to ensure client compliance with credit limits. 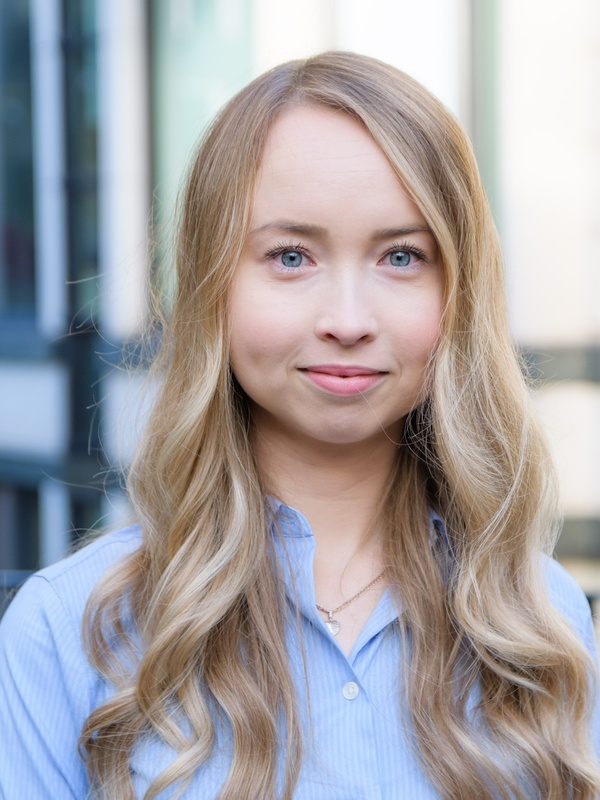 Greta completed her BSc (Hons) Finance degree whilst working in a fast-paced tech start-up. She supervised a team of three and took the responsibility of leading a finance automation project through its implementation process. She also undertook a 4-month SQL and Periscope Data training course which introduced her to the world of analytics.